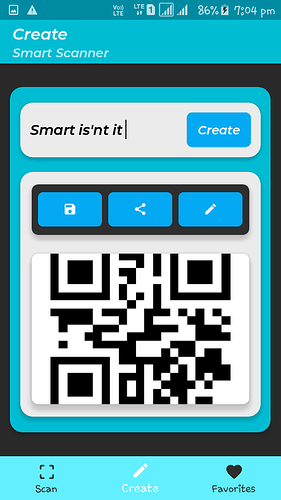 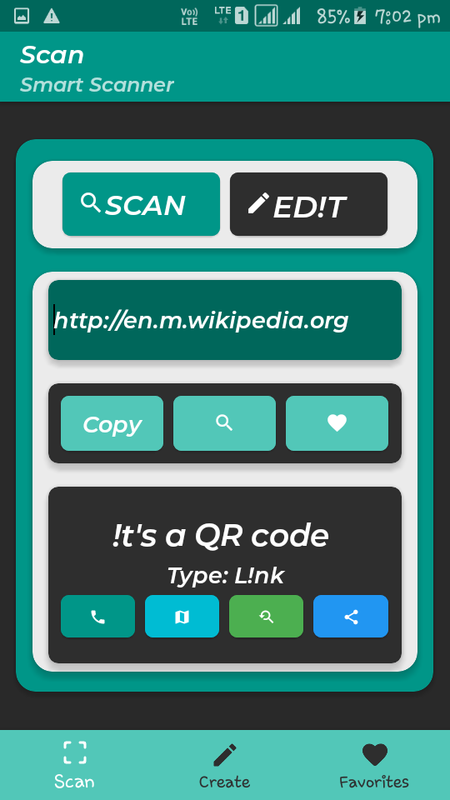 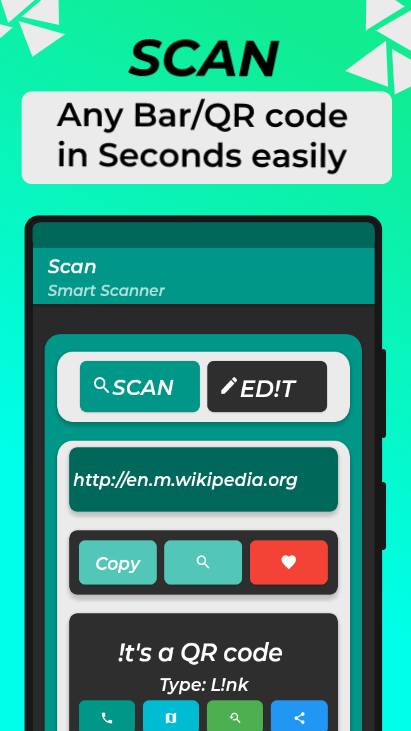 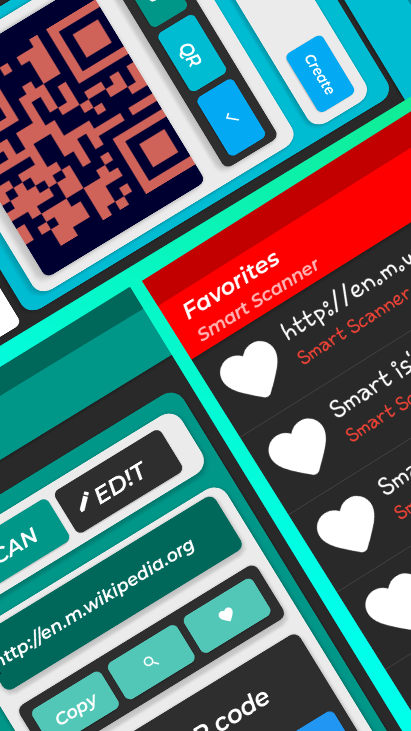 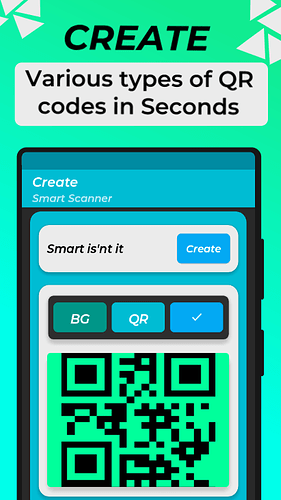 A smart QR/BAR code scanner and creator. 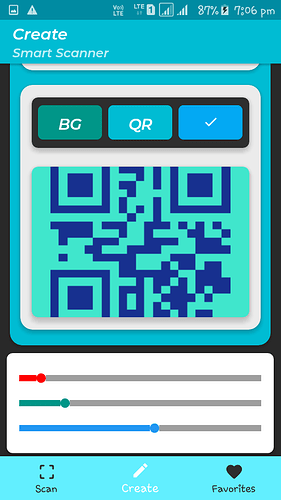 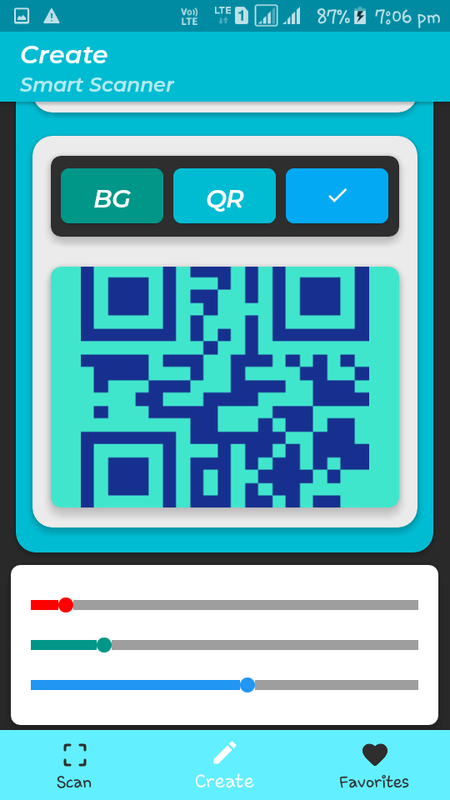 Scan various types of QR/BAR codes in seconds, smartly. 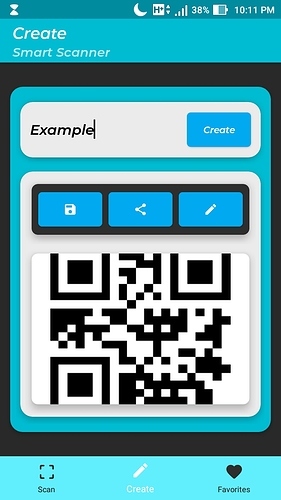 Create various QR codes - Number, Text , Link, or anything you want. 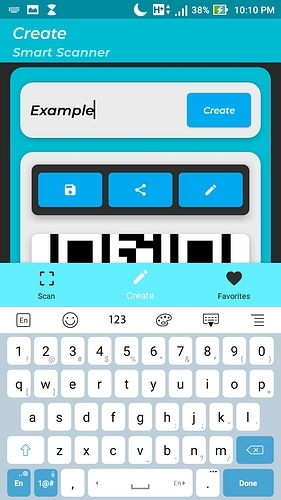 Get info related to scanned code and access it’s contents inside app. 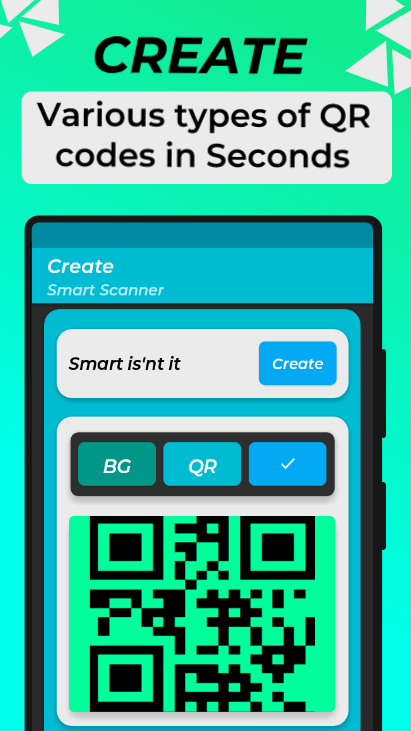 Remix your generated/scanned codes within minutes. 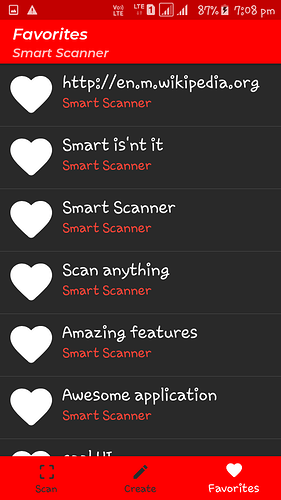 Add them to favourites and much more. Thanks to all Beta Testers and other community members who helped me by providing their feedback and suggesting necessary changes. 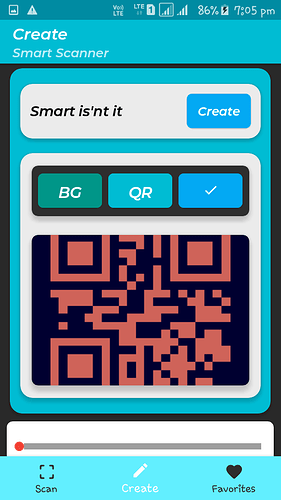 Special Thanks to @Boban for answering/fixing my annoying problems. 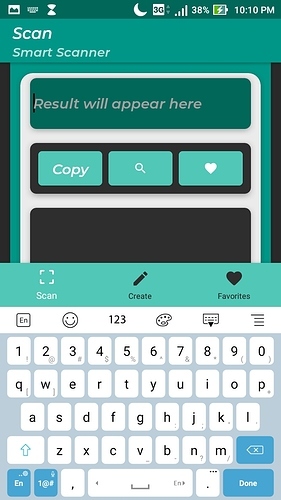 and helping me out . 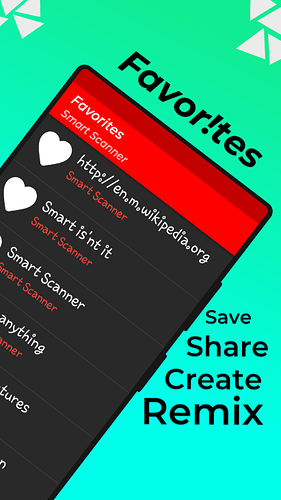 NOTE :- There is some issue saving and retrieving favorites, so be patience and wait it will be solved in next update along with other issues and more amazing features will be added. Thanx, before rolling the new update I am confused so I wanna ask what do you all think should I add a history tab as well in the app tell me below and if you think there can be other interesting features as well that I can add then tell me about them below. Yes but only a little bit but when you save it in gallery it saves completely in it’s full size so don’t worry about that .